The Website is about services offered by DRC Services. 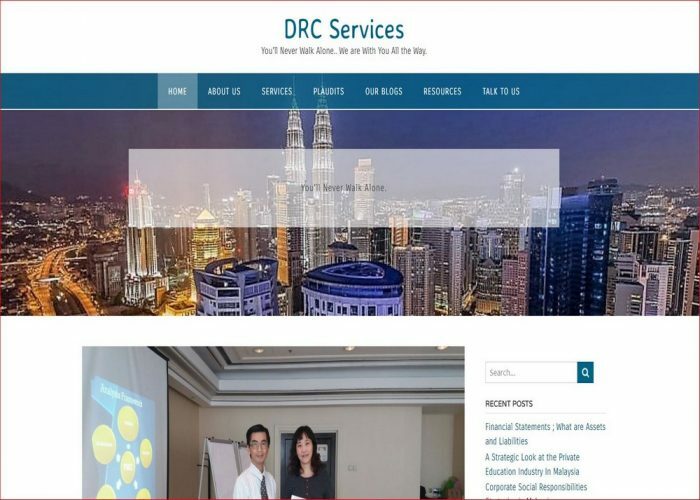 DRC Services is a training and consulting website which offers reasonably priced services by keeping cost low and passing on such savings to clients. The website also offers readers some management articles for continuous learning for free.